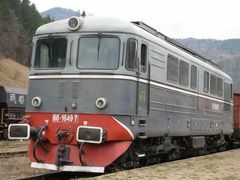 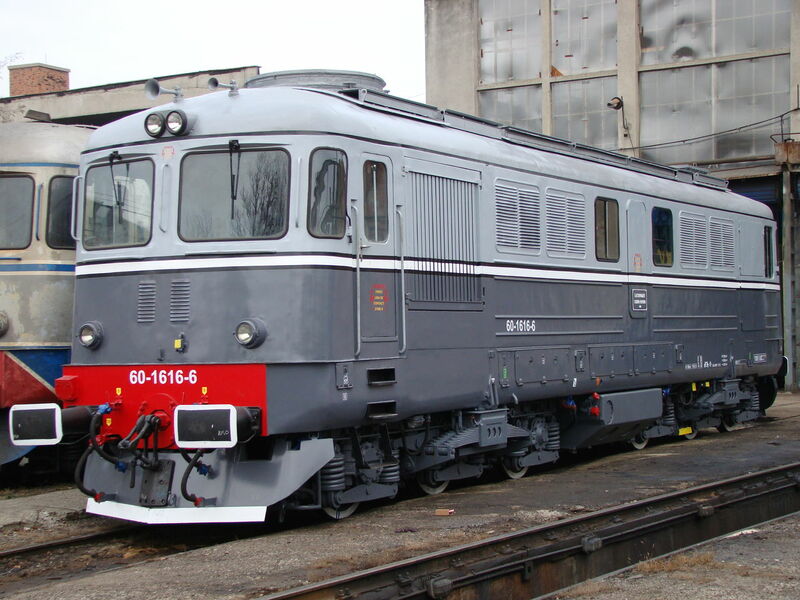 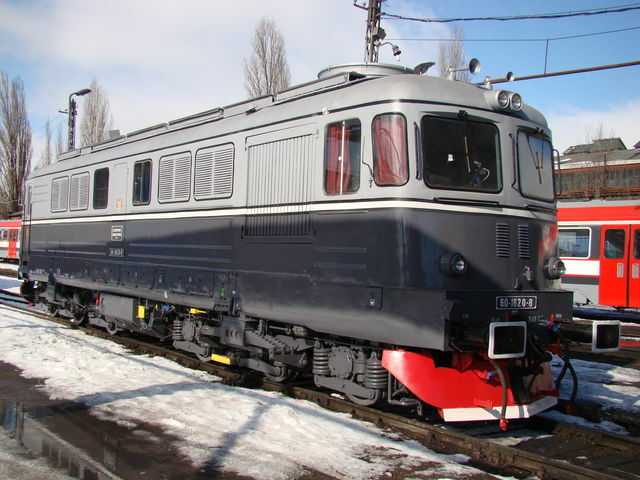 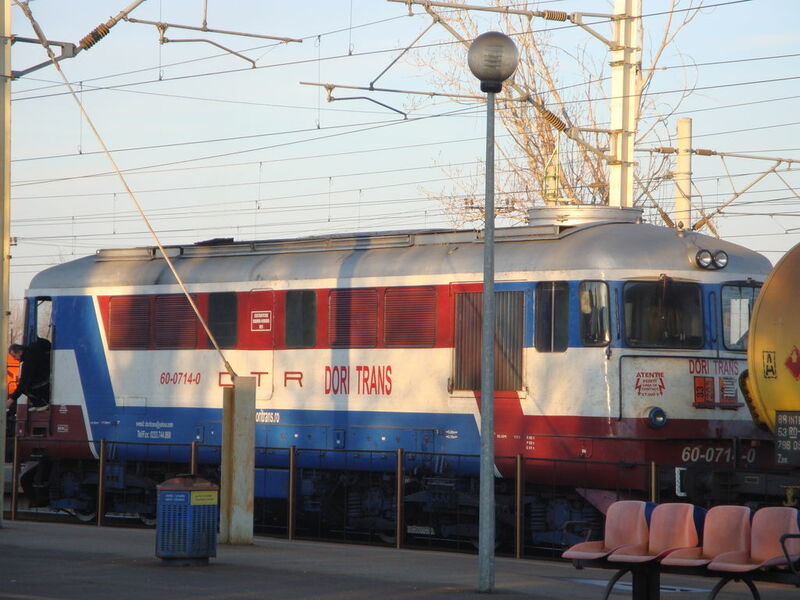 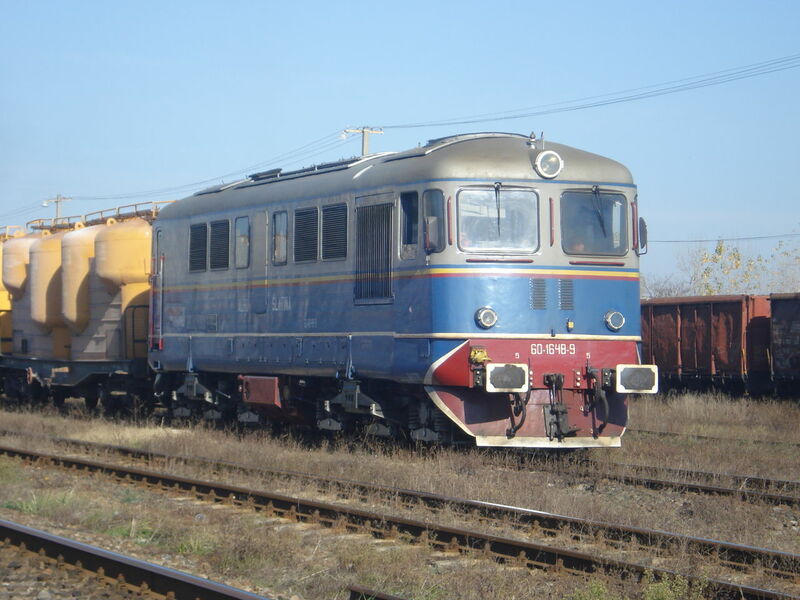 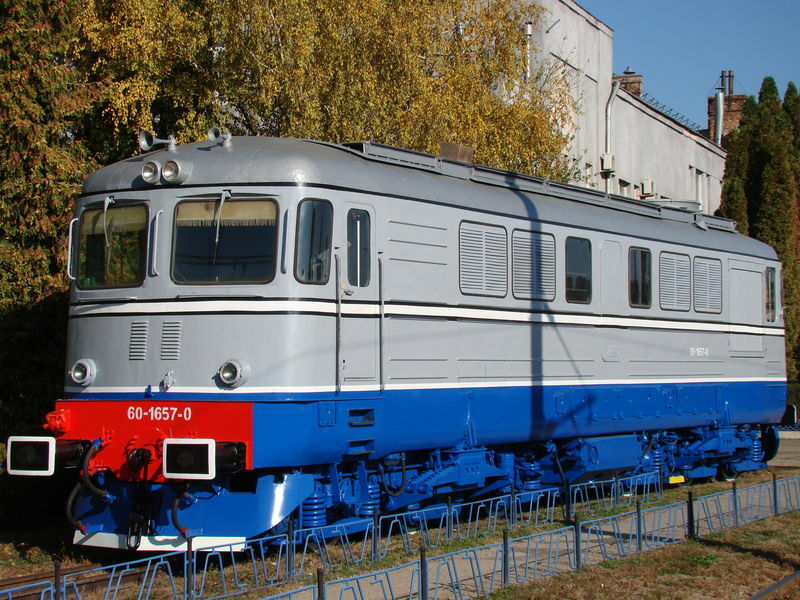 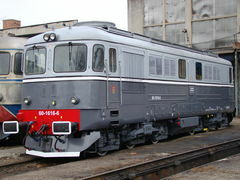 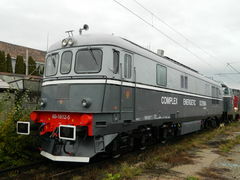 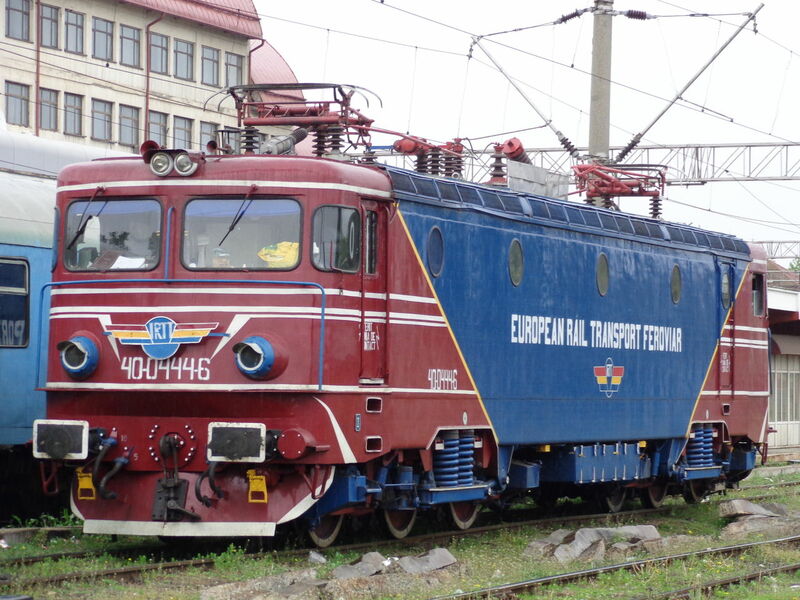 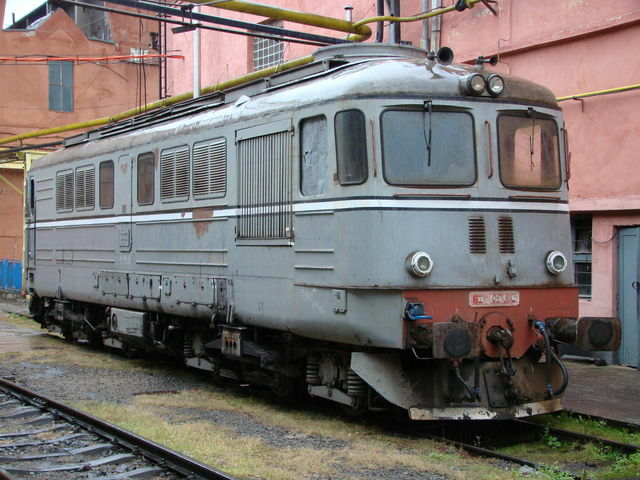 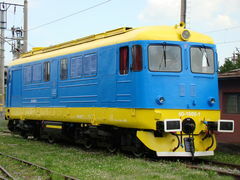 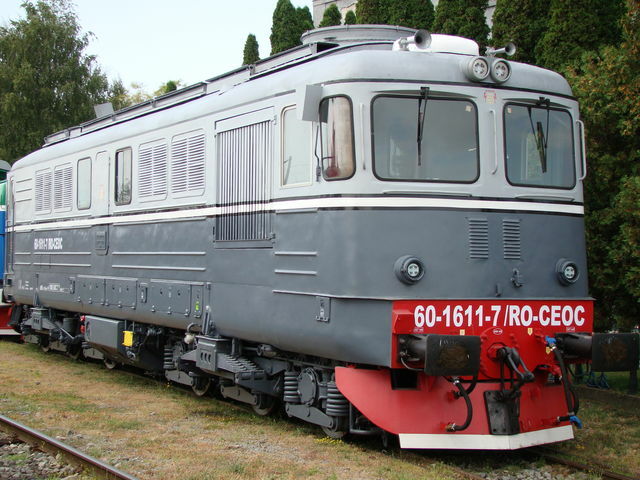 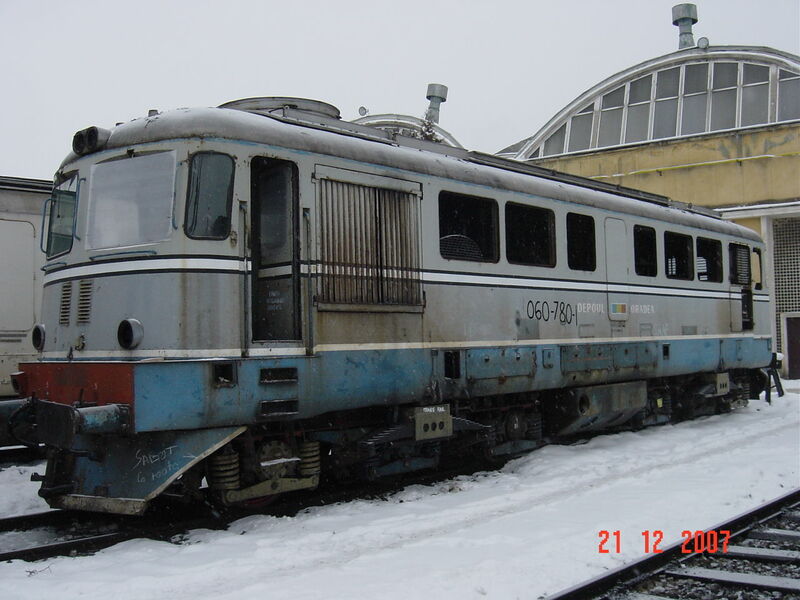 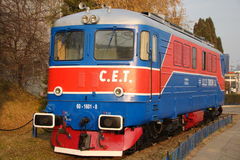 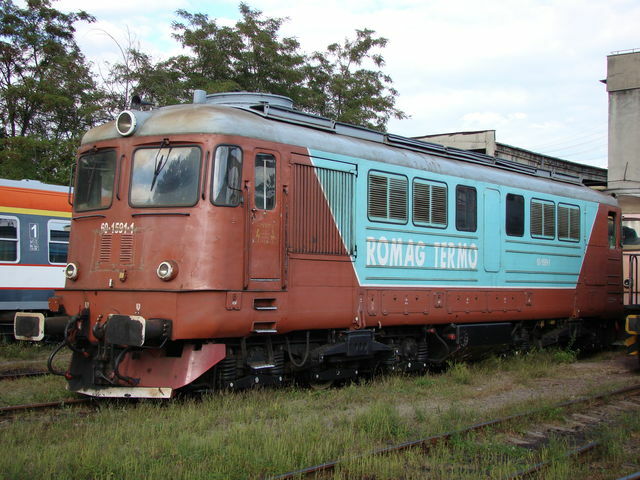 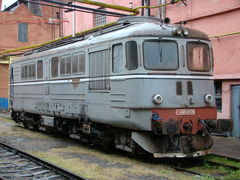 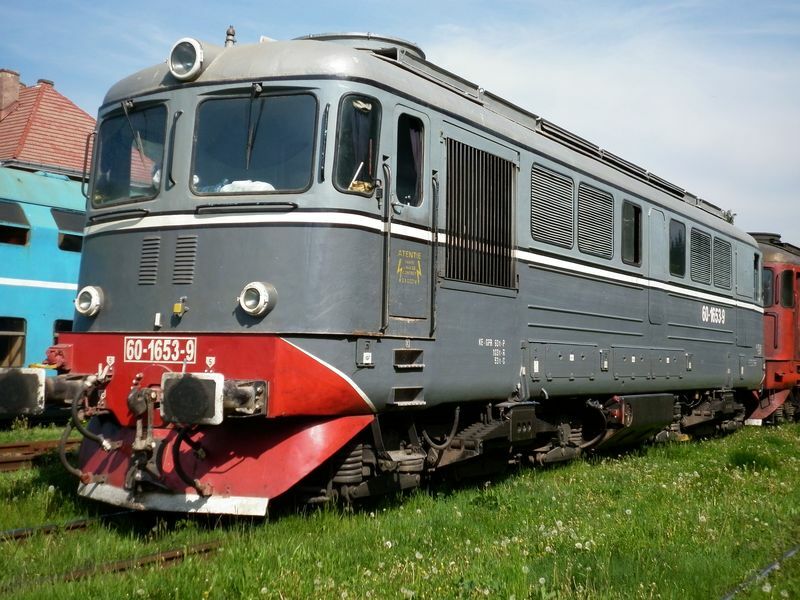 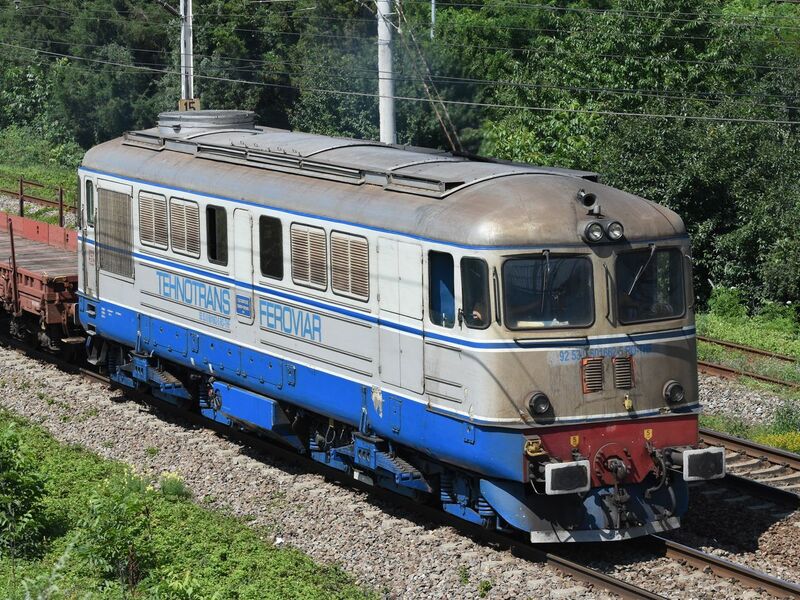 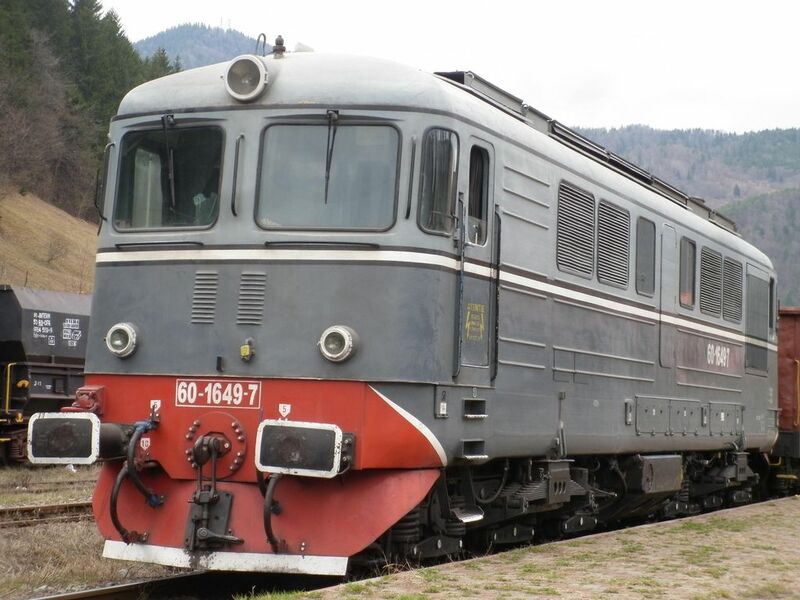 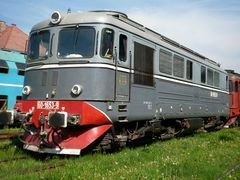 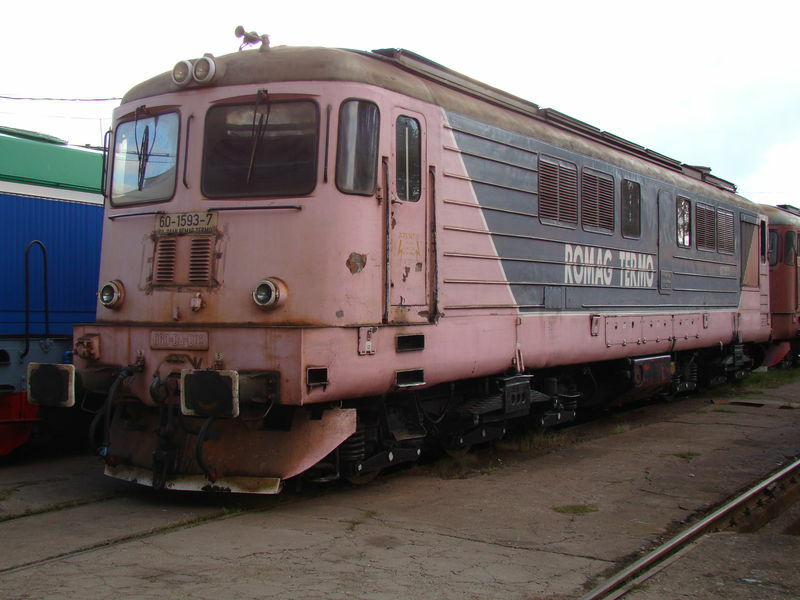 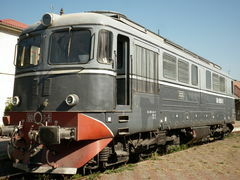 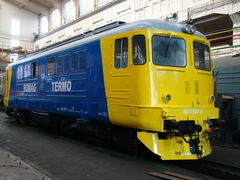 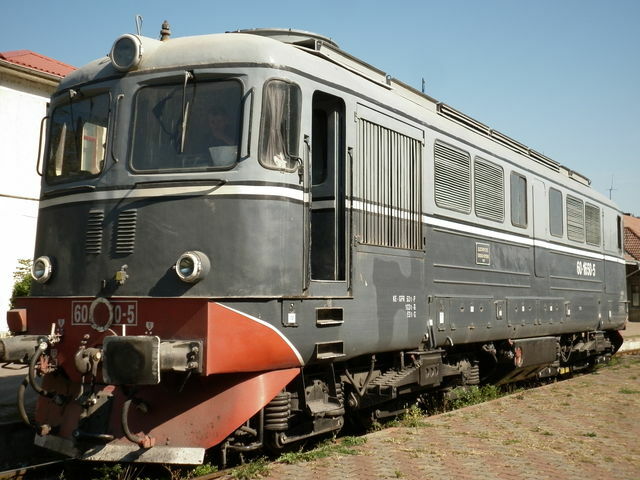 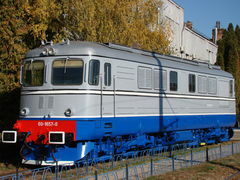 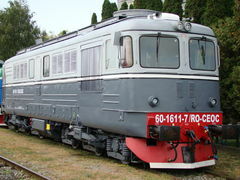 You've looked for: Locomotives operated by Operatori industriali. Found 227+123 results; displaying from 1 to 20. 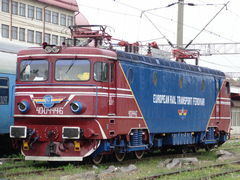 See also [21..40] [41..60] [61..80] [81..100] [101..120] [121..140] [141..160] [161..180] [181..200] [201..220] [221..240] [241..260] [261..280] [281..300] [301..320] [321..340] [341..350].